BBC’s hospital drama Casualty ended its latest series with a daring one take for the entire 60 minutes episode, capturing the raw pressure facing front line hospital staff, aired 29th July 2017. 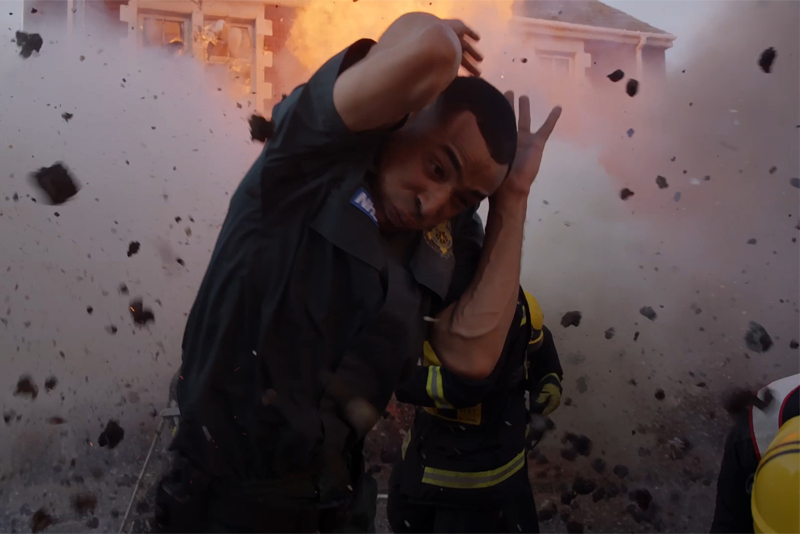 The 31st series finale, which is also a part of Casualty’s 30th Anniversary, concluded with this ambitious finale of one hour, one continuous shot. The show’s original co-creator, Paul Unwin returned as a guest writer covering an hour in real time in the Emergency Department at Holby City Hospital.